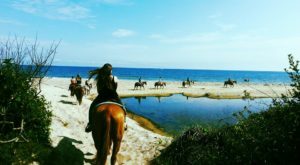 Each region in our state features beautiful trails that are incredible to explore, with some being much more memorable than others. 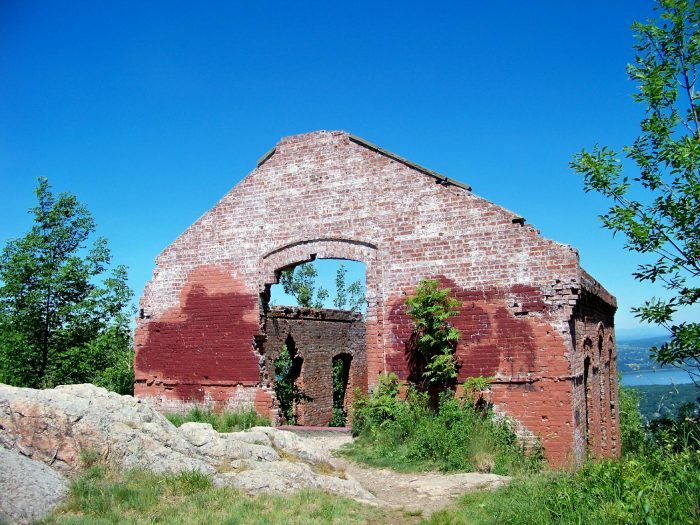 Combining our love of hiking with abandoned places, these eight trails in New York will take explorers to fascinating ruins that you’ll never forget. 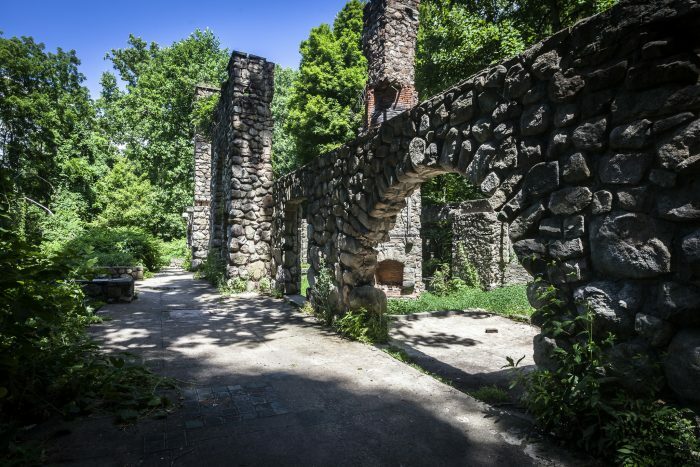 Take the time to explore the 5-mile loop that is the Cornish Estate Trail in Hudson Highlands State Park and you'll come across an enchanting set of ruins. The hike is one that most consider to be moderate, with rewarding views along the way once you reach the Cornish Estate. 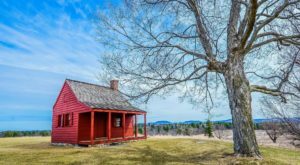 Sadly, after the estate was left abandoned by the owners who had passed away, it would be destroyed in a fire during 1958. 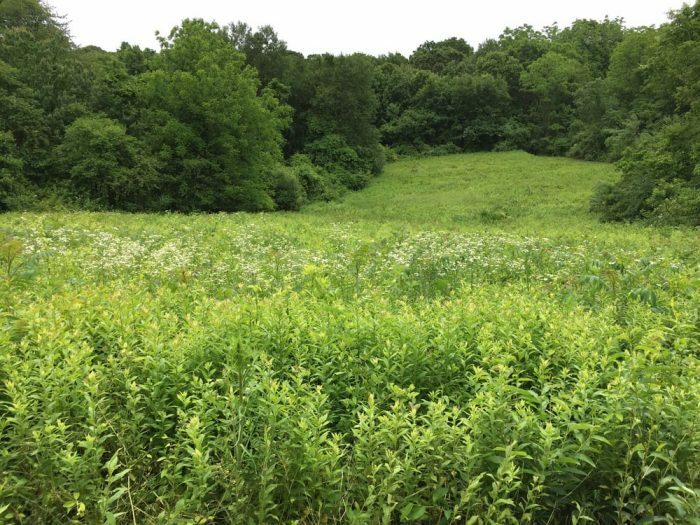 Today those who come and explore this area of the state park can see the beautiful remains of the home that once stood here for so many years. 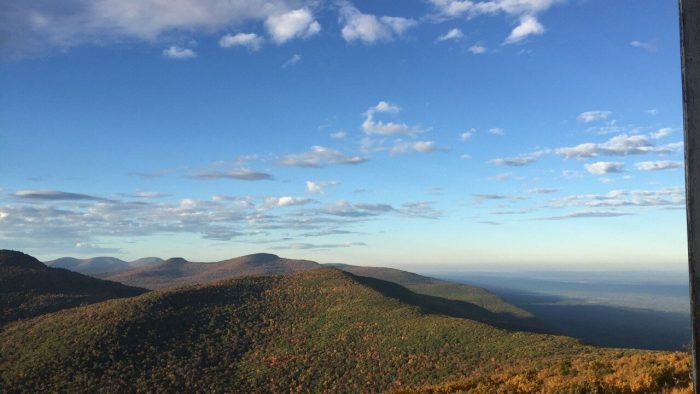 At one point in time, this beautiful Catskills mountain was believed to be the highest peak in the area. Today, we still refer to to it as Kaaterskill High Peak even though it has now been determined to be the region's 23rd highest peak. 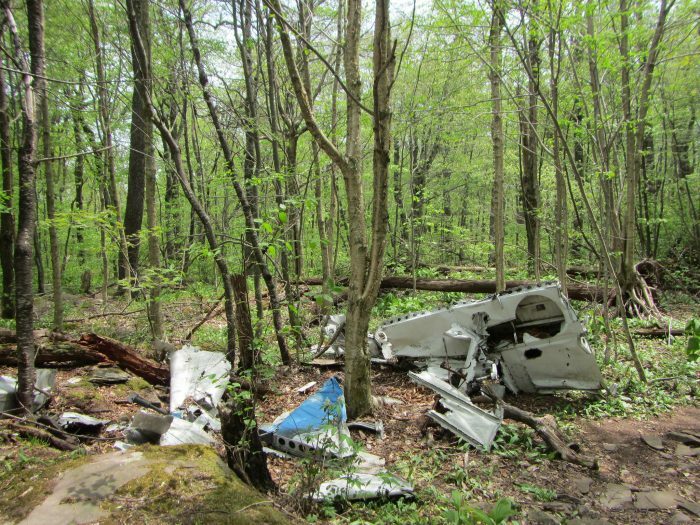 Those willing to explore this roughly 8-mile round trip hike will get to discover the ruins of a plane crash that took place back in 1983. 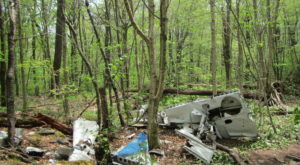 Unfortunately, during bad weather, a man by the name of Rex Miller from Poughkeepsie was attempting to fly back home when he crashed the plane into the mountain at around 3,400 feet. 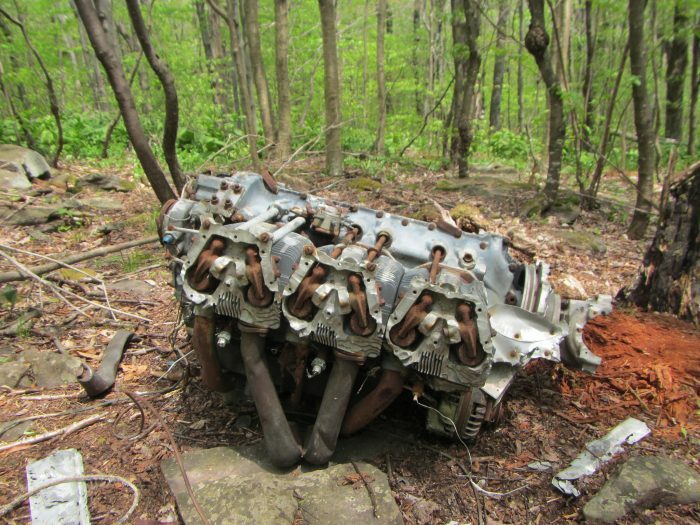 Today you can still find the plane in the woods on the mountain, and some say that one of the man's shoes can still be found at the site as well. Eerie! 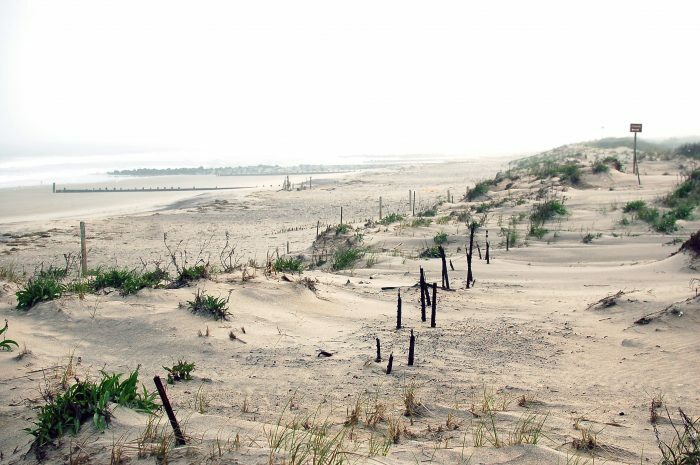 A part of the over 500 acres of land that make up Nassau County's largest nature preserve, this Long Island hike will make you feel like a true adventurer. 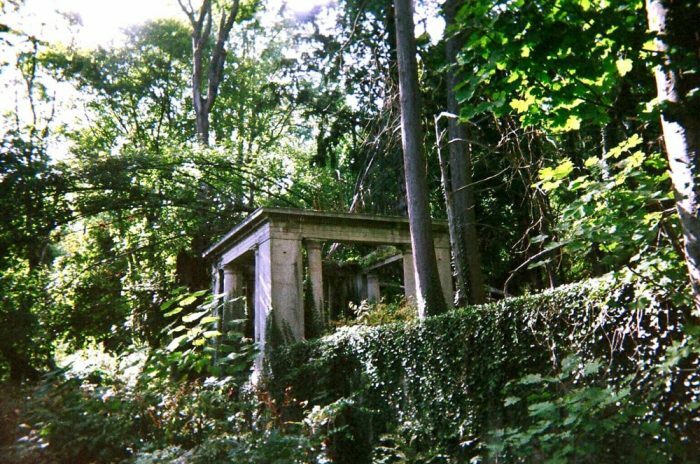 Hiding in the woods just north of Muttontown Road are the ruins of what was once known as King Zog's estate. The last monarch to rule Albania, King Zog and his family fled to England after dealing with the wrath of Mussolini. 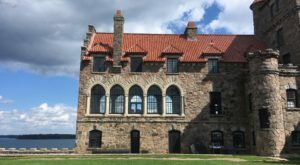 The plan was for the family to eventually move to the United States, so the King purchased the extravagant home but would unfortunately never move in. 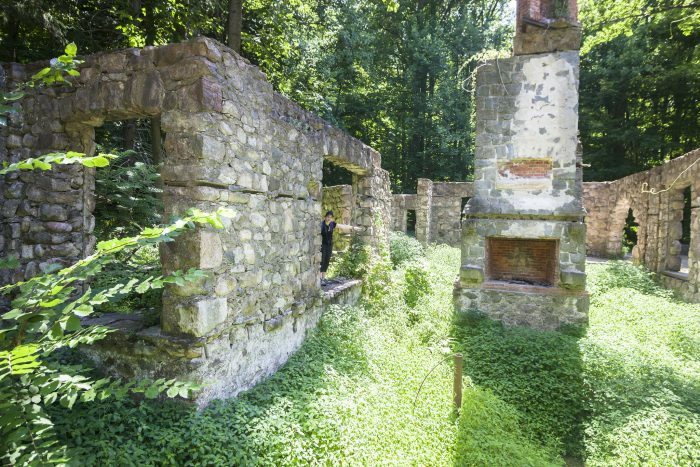 With the majority of the home being demolished back in the 1950s, today explorers can go out into the woods to see what is left of this grand estate. 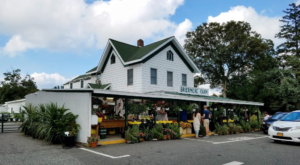 Once a small town made up of 70 residential homes, Doodletown was eventually acquired by the Palisades Interstate Park Commission to become a part of Bear Mountain State Park. 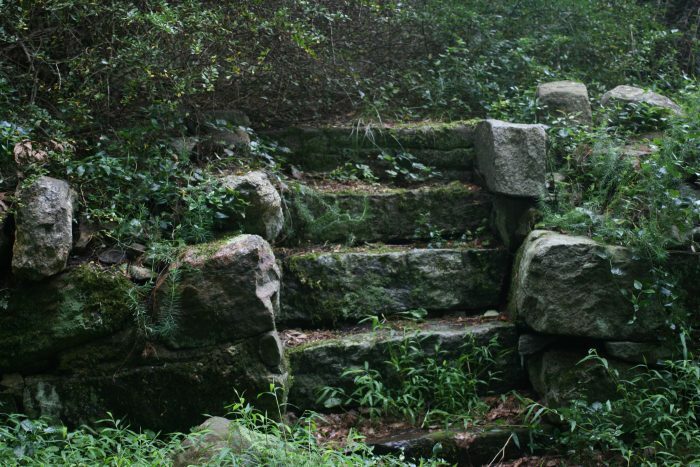 The park's unique trail begins at the intersection of Route 9W and Doodletown Brook, leading explorers to extraordinary ruins that have been left to crumble away in the woods over time. 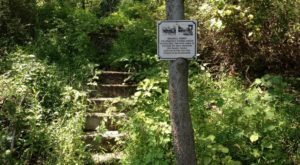 The town was abandoned during the 1960s and today those exploring the area can see the remains of gorgeous stone staircases and the shells of homes that once were. 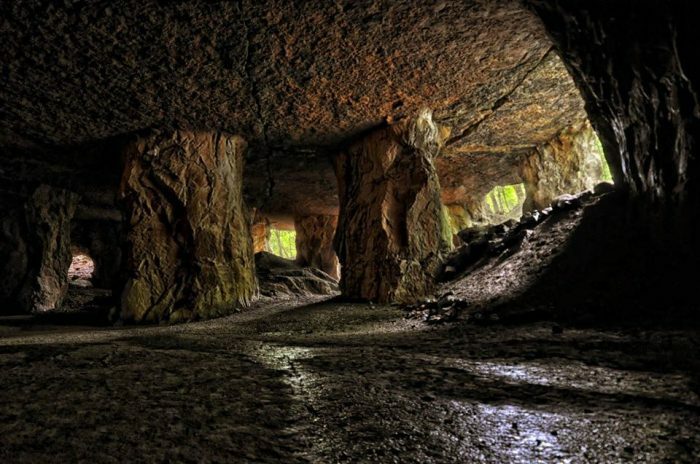 Hiding in plain sight within the town of Rosendale are the ruins of an abandoned mine that are available for adventurers to explore. A major part of the town's cement manufacturing history, the mine is now a place where our residents can spend the day outside exploring a unique part of our state's past. 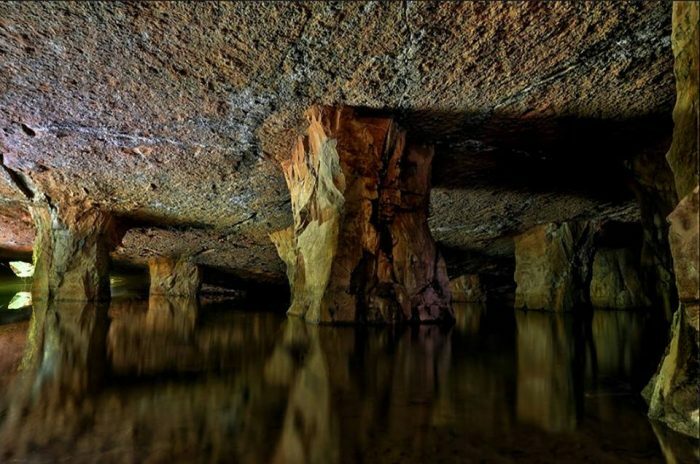 The enormous abandoned mine is one that will require you to come equipped with flashlights and sturdy shoes that can handle dealing with patches of mud that you may encounter. To learn more about this amazing hike, click here. 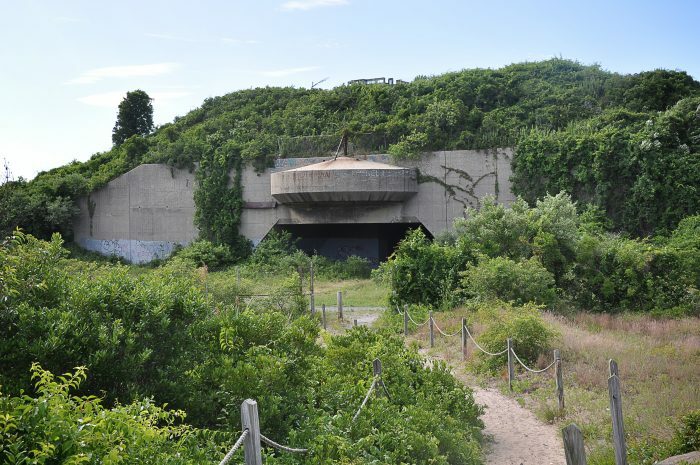 A former installation of the United States Army, the ruins of Fort Tilden are now part of the Gateway National Recreation Area on the Rockaway Peninsula. With a beautiful view of the ocean, the ruins of the fort now sit on the beach covered in greenery, sand and sadly graffiti. 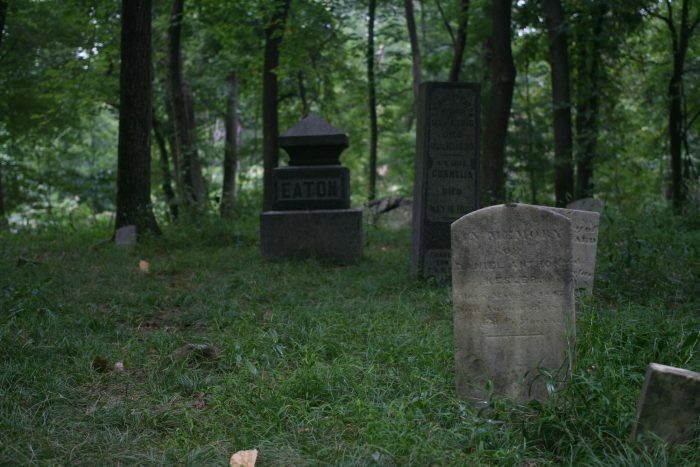 Tours and ranger-led programs operate in the area so those who are interesting in exploring the ruins can also learn about the wildlife that surrounds it and other information on the area's history! 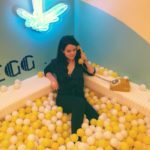 An interesting mountain to explore in the Catskill region, Overlook Mountain in Woodstock makes for an unforgettable day trip. 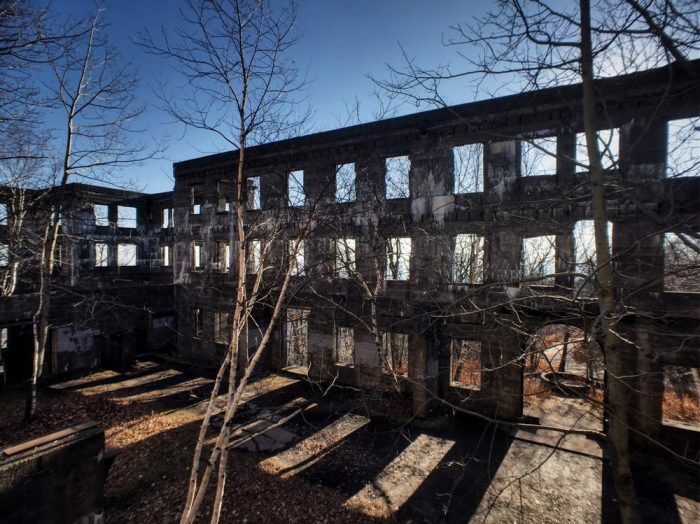 The five-mile out and back hike is popular during our warmer months, featuring the ruins of an abandoned Catskill hotel that was once booming. 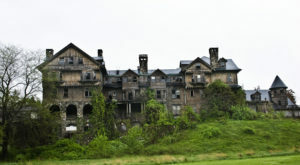 The hotel would sadly suffer severe damage from several fires, with New York State eventually acquiring the land in 1940. To learn more about this abandoned hike, click here. 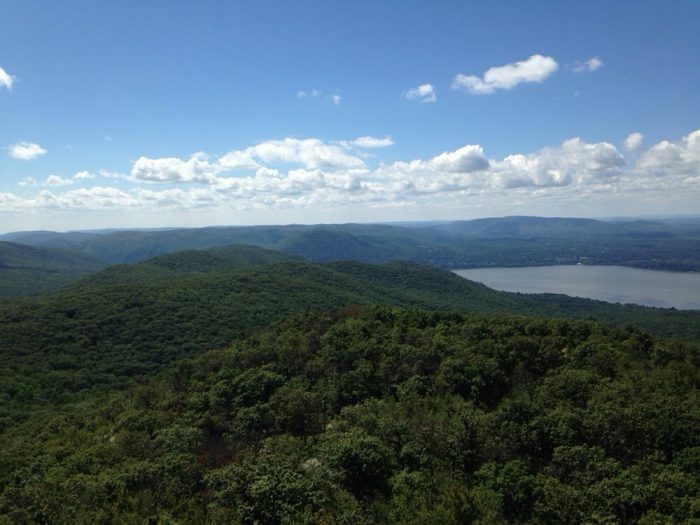 Another beautiful hike worth taking down in the Hudson Highlands is the trail that leads you up to Mount Beacon. At the end of the trail explorers will be able to not only have a panoramic views of the Highlands, but they'll also be able to explore the ruins of the Mount Beacon Incline Railway and the old powerhouse! The hike is one that isn't incredibly long, but can be a bit strenuous at times. But we promise, any bit of effort that you put in to making it to this overlook will be well worth it for the views. How many of these extraordinary trails have you already explored? 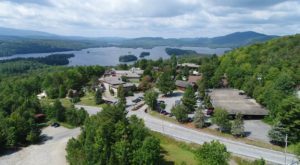 For more adventures, take a look at these 14 Magnificent Trails In New York That You Have To Hike Before You Die!